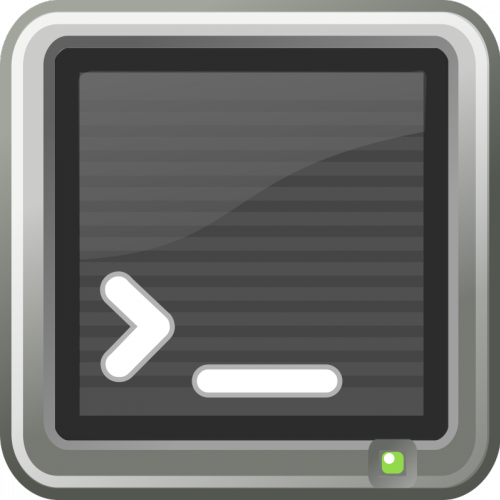 If you are using a Windows PC or laptop and you spend a lot of the time using SSH, this is a great tool! Are there any specific requirements to enable sqlcl tab completion features work since facing same issue as in community link https://community.oracle.com/thread/4085611 ? These are the only features not working on my configuration so I believe there are specific requirements from cygwin standpoint. No. It just works. I know MobaXterm is based on the Cygwin and Putty code base, but I didn’t have any problems.